"I have come to sacrifice to the Lord." invited them to the sacrifice." Samuel continued to morn the failure of the monarchy and his rebuke of Saul long after the Lord had rejected Saul as king. 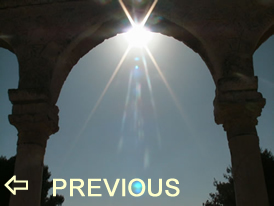 Samuel may have thought all was lost since as a child, he had grown up in a dark and apostate nation, announced the rejection of the priesthood and had seen the destruction of the Tabernacle. Now, after years of service, teaching, counseling and leading Israel into an age of restored understanding and faith, Samuel had anointed, installed and instructed the king who was to lead the people of God. But, in the end, after all he had seen and done, Samuel had to reject the very man the Lord has chosen to lead Israel as a king. 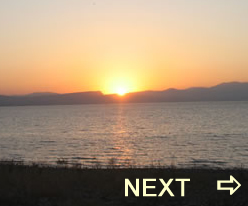 Now, the Lord speaks to Samuel to tell him all was not lost, because the Lord’s plan was moving forward. God rebukes his prophet for being out of touch with what the Lord is doing and tells Samuel to refill his flask of oil and go anoint the next king. When Samuel is told to go to Bethlehem he rightfully fears Saul’s response if his intentions of anointing a new king are discovered. So, Samuel uses the semblance of officiating a local sacrifice as a cover for visiting one of the leading families of Bethlehem of Judah. Likewise, Samuel himself, the legendary prophet who has been the instrument of judgment on priests, kings, armies, communities and nations, causes the elders of Bethlehem to tremble when they meet him. Samuel relieves the fear of the elders and the suspicion of Saul by announcing he had come in peace to sacrifice to the Lord. 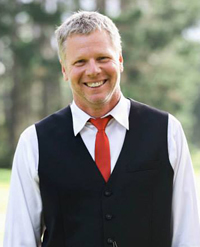 The elders are invited to consecrate themselves while Samuel himself oversees the consecration of Jesse and his sons. 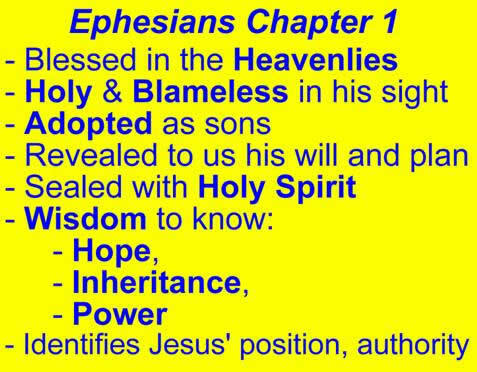 One of the sons of Jesse will be anointed as the next king of Israel. But, in such an age of darkness and fear it will not be an easy time to be king. that of a man on a cross. natural existence when chayah is compared to bread and the Word of God. Do I live in such a way that honors God and brings glory to his Word? and a servant who displaces her mistress." 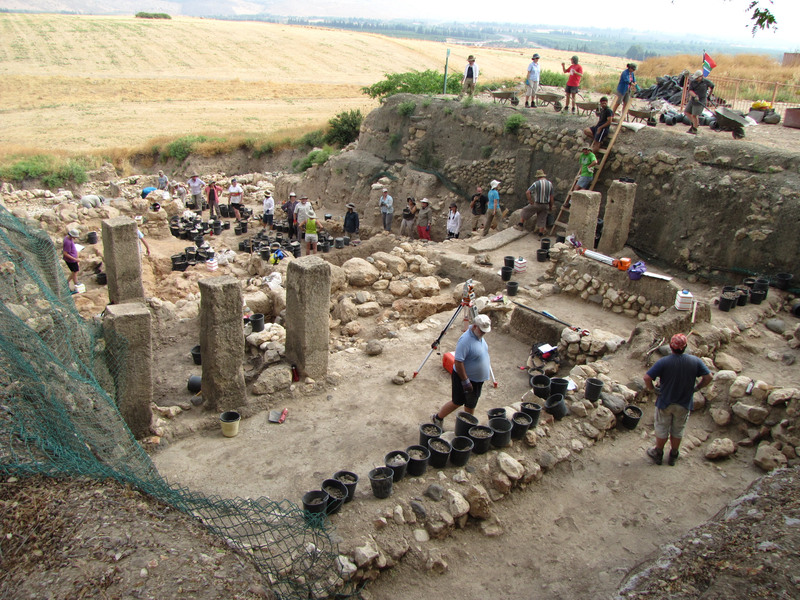 Hazor excavation site in 2012 under the leadership of Amnon Ben Tor. 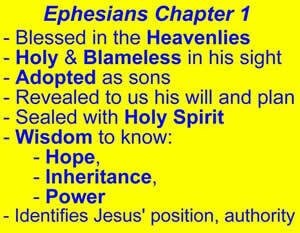 (click on image for larger size) A general outline of Ephesians chapter one.